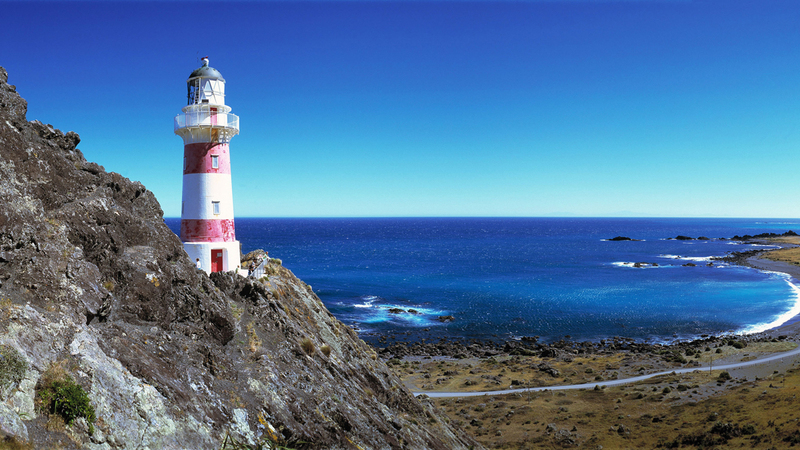 Spotted with gardens and majestic landscapes, Lower North Island offers beautiful scenery. It’s also home to one of NZ’s most funky cities; Wellington. Discover cool restaurants, bars and museums. Find plenty of things to do in Lower North Island New Zealand. Whether your a local looking for an activity or you're visiting from out of town and want to explore the region, there are experiences for everyone. If you're checking out the capital city of New Zealand, you can't go past the Weta Workshop's there and back again tour in Wellington. Take a peek behind the scenes and tour parts of the studio where physical effects for The Lord of the Rings, District 9, King Kong and more were made. If you're looking for more things to do in Wellington, the Zealandia wildlife sanctuary escape is like no other wildlife experience. Discover native NZ animals including threatened species in a protected habitat. Whilst you're visiting New Zealand's North Island, venture down to the beautiful Hawke's Bay to experience beautiful beaches and wineries. Take a self guided cycling winery tour in the Hawke's Bay and leisurely enjoy the perfect balance of wine tasting, exercise and scenery. If you love to explore vineyards and taste some of NZ's best wine, then keep venturing down to Wairarapa. Enjoy wine tasting and a tapas lunch whilst taking in the scenic views of the region with the Wairarapa wine and wild coast tour with lunch and dinner. Our things to do in Lower North Island has the perfect range of experiences to help you explore cities like Wellington, Hawke's Bay, Wairarapa. Manawatu and Kapiti.